Are you getting started with creating online courses or learning content, but not quite sure where to begin? Want to develop a better connection with today’s online learners? A Guide to Better eLearning will help you gain a deeper understanding of the concepts behind the world’s most successful online courses. Learn all about the types of content you should be using to get more engagement from your learners. And see how modern forms of technology, such as gamification and virtual reality, are making exciting changes in the eLearning space. 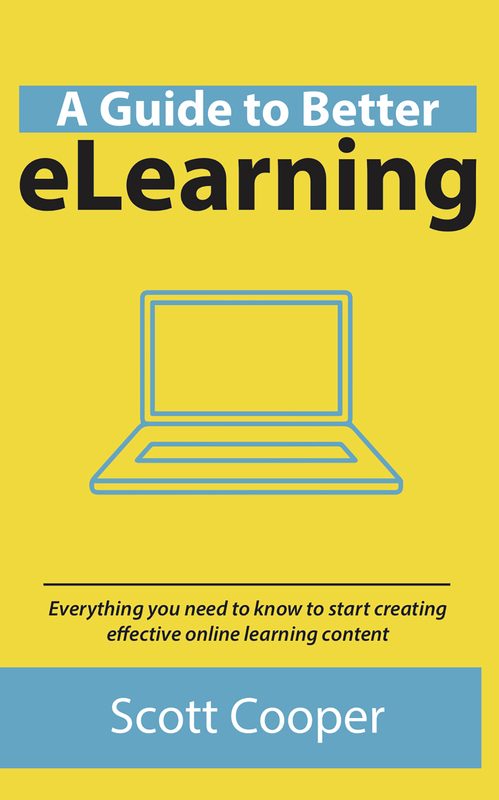 Start creating more effective content today with A Guide to Better eLearning.